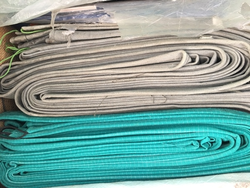 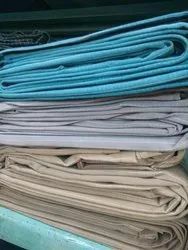 Manufacturer and exporter of cotton canvas, cotton tarpaulins, sheets and covers etc. 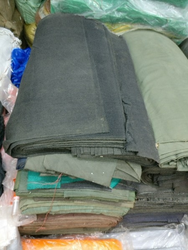 Canvas is an extremely heavy-duty plain-woven fabric used for making tents, bags, shamiyana, covers, garden umbrella and other functions where sturdiness is required. 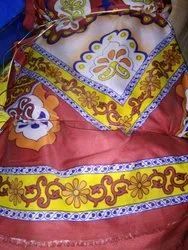 It is also popularly used as a painting surface, typically stretched, and on fashion handbags and shoes. 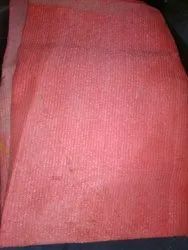 This traditional style 100% cotton tarpaulin is manufactured using cotton cloth. 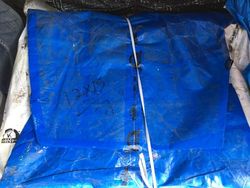 Further, each tarp is wax or chemical processed, thus making the same resistant to water. 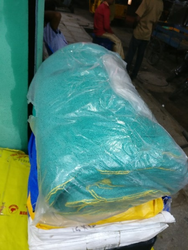 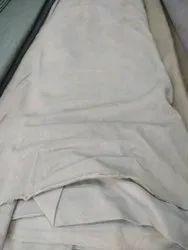 Well equipped fabrication facilities, allow us to manufacture cotton tarpaulin in accordance to the specifications such as colors and sizes of our clients. 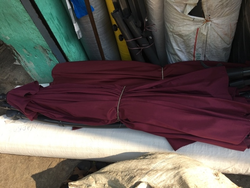 Durable and long lasting, our tarpaulin are used by heavy duty vehicles (Trucks & Wagons), these covers are appreciated for their simple setting up and weather resistance. 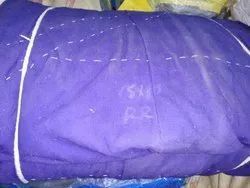 Tents, Packing & Packaging , Disposable sheets used in Cattle Farms , Elevation Covers , Ground Sheets, Truck Tarpaulin. 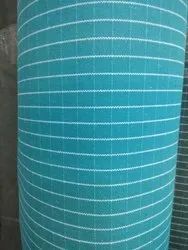 Made out of Polyester Fabrics and both side quoted with PVC from 300gsm to 900gsm per square meters. 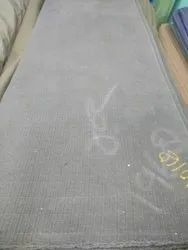 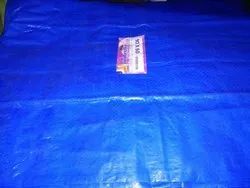 The Tarpaulin is 100% waterproof & rot proof and UV Resistant, Flame Retardant, Heat Sealed stronger joints thus 100% leak proof and easy to handle. 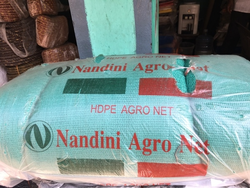 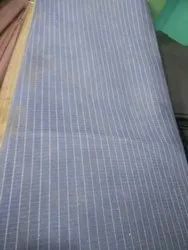 Tarpaulin is suitable for Trucks, Agriculturist, Temporary shed, warehouse covering, Construction companies, Sugar mills, other industries and govt. 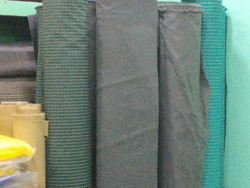 department also. 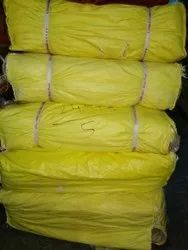 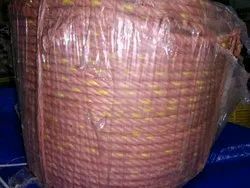 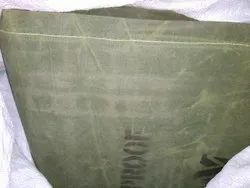 Nylon tarpaulin supplied by the company is extensively used for various industrial as well as domestic uses. 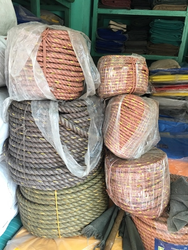 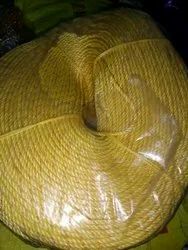 Manufactured from HDPE and PPE material we provide the long lasting and tough ropes to our customers. 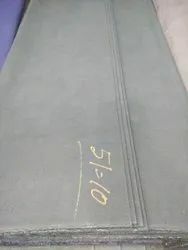 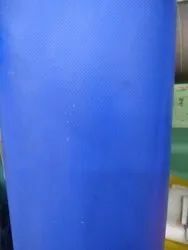 Torque free and balanced construction, Better abrasion resistance, Excellent shock absorption capacity, Excellent shape retention, Resistance to corrosion effect of marine conditions, Unaffected by acids and alkalis. 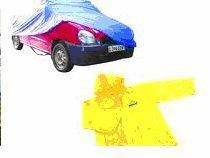 Tarfelt, Raincoats and All kind of Vehicle covers and Garden Umbrellas. 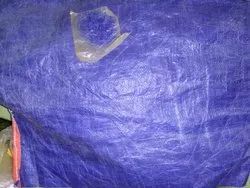 The Silpaulin Sheets & Covers are durable , light weight, waterproof made to resist stains,punctures,heat. 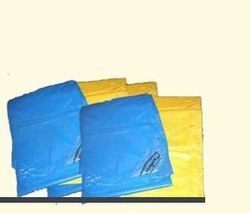 They are designed for easy handling & are available in a variety of colours and thicknesses (70GSM, 90GSM, 120GSM, 150GSM, 200GSM, 250 GSM ).